If you’re like me (cycling to prevent weight gain) this is just the right title. Yeager is a Bicycling magazine columnist (their resident ‘FIT CHICK’), an authority on training, nutrition, and weight loss. 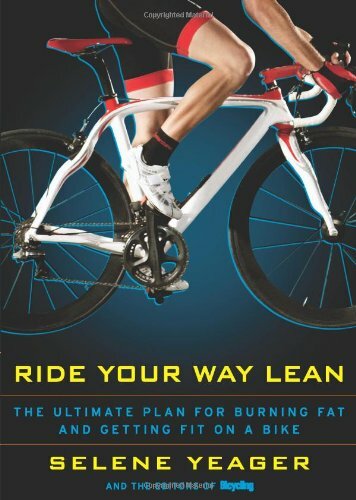 The book includes training plans, nutrition information, and strength training plans to boost fat-burning. About 800 pages and very few illustrations – even the section ‘Shapes of bicycles’ has seven pages but not one illustration! 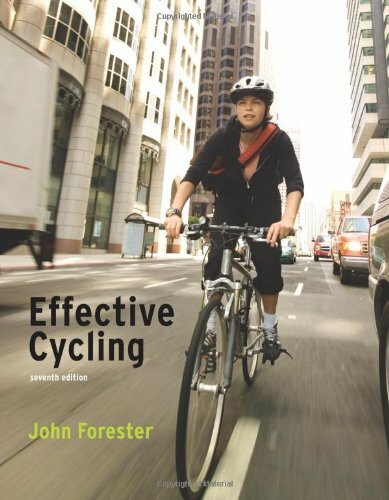 This textbook covers a huge amount of territory – the bicycle, bicycle maintenance, the cyclist, the environment, avoiding hazards, ways to enjoy cycling, etc. He seemed to have an opinion on every aspect of cycling, including one against rear vision mirrors (which I disagreed with). Comprehensive, but unfortunately written for the US market, so instructions on right/left side of the road need to be translated. 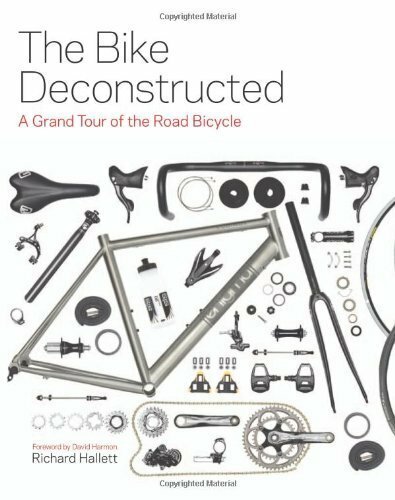 This is the best bicycle book I’ve read about the nuts and bolts of bicycles. Well set out, good illustrations, easy to understand, up to date (published in 2014). It is very useful for those who would like to understand bicycle terminology or buy a new bicycle. A good reference book – Christmas is not too far away (www.octopus books.co.uk). This is the most basic cycling book, the book for the beginner, with information on choosing a bicycle, bicycle handling skills, equipment, commuting, etc. It includes a DVD on cycling skills and safety. Unfortunately, being from the US, some information needs to be translated from left to right. And I laughed at a photograph of two cyclists in traffic ‘enjoying fresh air’. 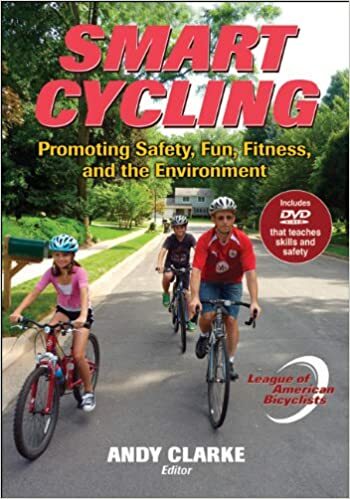 This entry was posted in Book Reviews and tagged Andy Clarke, John Forester, League of American Bicyclists, Richard Hallett, Selene Yeager by hlyth2013. Bookmark the permalink.